Over many years of experience our professional team focusses on innovation and attention where we completely involving our client in the process of selecting their new hairstyle. You are always greeted with a warm welcome and will experience an instant feeling of relaxation. 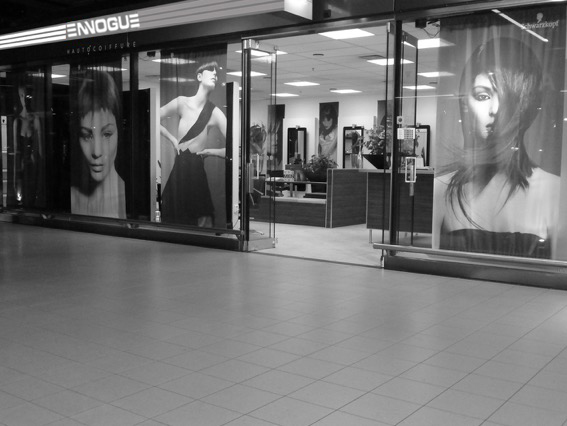 Hope to welcome you soon at Coiffure En Vogue! Just had my hair colored. My hair feels really soft and healthier! My wife always is so happy when I visit Brian and his team at Schiphol Airport! Great job again thank you so much.